Thank you for requesting a quote. 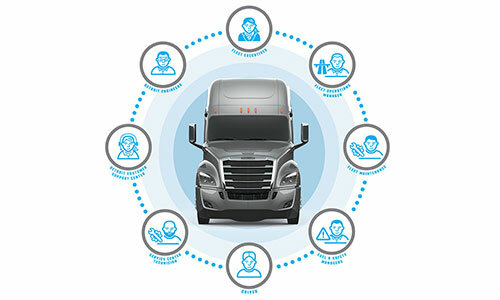 A Freightliner representative will contact you shortly with more information about your Freightliner and the DD8™. 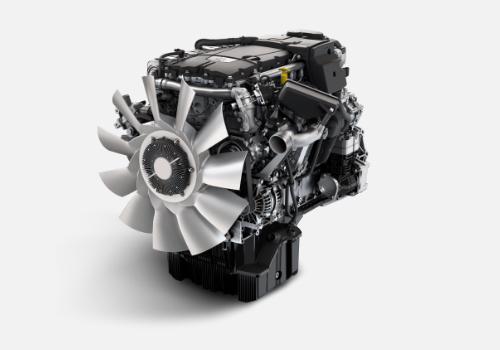 The Detroit DD8 features the latest in engine technology to go along with the know-how and quality you’ve come to expect from Detroit. From the sturdy design of the ribbed cast iron block to the advanced common rail fuel system the DD8 delivers the reliability and performance you demand. With our industry leading maintenance intervals and our innovative Detroit™ Connect Virtual TechnicianSM remote diagnostic service the DD8™ was designed to help you maximize uptime. 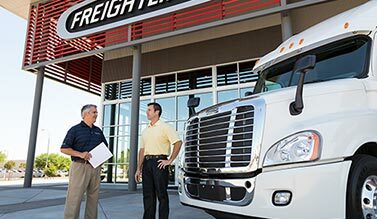 With Freightliner, an extensive network of dealers spread across North America ensures that you’re never far from the expert parts, service and support solutions you need to get back on the road fast. That’s peace-of-mind. Read more about how we make it happen.